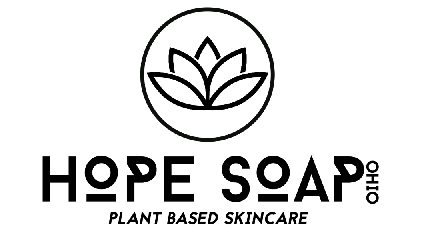 Please help us celebrate a NEW Chamber Member business with their RIBBON CUTTING in Cuyahoga Falls. 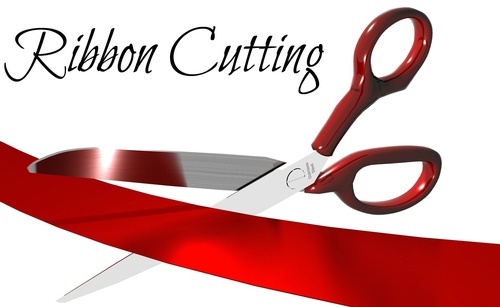 Join Mayor Don Walters, The Chamber Ambassadors, Chamber CEO Laura Petrella and our fellow Chamber Members as we help cut the ribbon of success. All are welcome to attend! Refreshments and tours!